Causes of E, P, H.
c) Eclampsia, Imm. & Convuls. HONORARY ACADEMICIANS OF OGASH; OGASH PROFESSORS. IAMSS CME CONSULTANTS; GUEST EDITORS OF OGASH PRESS. 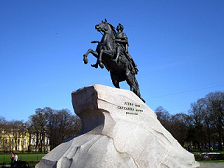 "Caucasus Journal of Health Sciences and Public Health"
CHAIRPERSON OF EAST EUROPEAN SUPREME COMMISSION FOR AWARDS, ACADEMIC GRADUATION, CME CREDITS, ACCREDITATION OF ACADEMIES, DEPARTMENTS (SECTIONS), EDUCATION AND RESEARCH CENTERS, INSTITUTIONS AND HOSPITALS. Dr. TENGIZ ASATIANI Ph. D,MD. FRCOG. Georgia OGASH Board Presents High Quality Centre of Clinical Medicine (CCM). 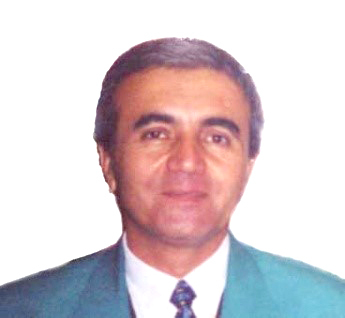 Founder and General Director of CCM Prof. Manana Sharashidze MD. PRESIDENT, INTERNATIONAL SOCIETY FOR STUDY THE PATHOPHYSIOLOGY OF PREGNANCY,SINCE 2014. Professor Tamaz Joseph Shioshvili MD. NATIONAL CENTRE FOR THE STUDY OF PATHOPHYSIOLOGY OF PREGNANCY AND FETUS (Tbilisi, georgia). consultant of NATIONAL CENTRE FOR THE STUDY OF PATHOPHYSIOLOGY OF PREGNANCY AND FETUS (Tbilisi, georgia). PRESIDENT OF INTERCONTINENTAL OGASH CONGRESS. GENERAL DIRECTOR Dr. ELGUJA GOTSIRIDZE MD. Director of Clinical Pathology Scientific and Practical Center, Head of Department of Pathology of Medical Faculty of Ivane Javakhishvili Tbilisi State University. PROF. MALKHAZ MIZANDARI MD., PHD. 17th World Congress on Ultrasound in Obstetrics and Gynecology. Dr. Tsisana Chagiashvili PhD., - Chairperson of MPISRL named after Dr. ERNST RIPPMANN, General Consultant & Expert of MPISRL IAMSS OGASH Board. Laboratory methods of examination for immunoincompatibility married couples. Out & during pregnancy. MPISRL Named after Dr. Ernst Theodor Rippmann OGASH IAMSS Tbilisi Ivane Javakhishvili State University Maternity Hospital National Centre for the Study of Pathophysiology of Pregnancy and Fetus,IAMSS OGASH Tbilisi, Georgia. Functional State of Uterine Tubes at Tubo-peritoneal Infertility After Laparoscopic Treatment (practical recommendations). Nino Datoshvili, MD.,PhD. et al. International Experts of MPISRL named after Dr.Ernst Rippmann. 14. 2006 - Choong Shaun. Academician Prof./Dr. Malkhaz Mizandari MD., PhD. 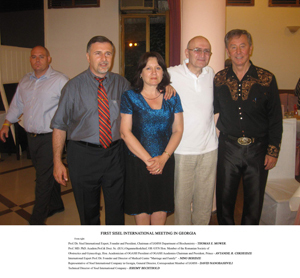 Prof. Nikolai Zharkin Volgograd OGASH REGIONAL (RUSSIA) SUBCOMMITTEE CHAIRMAN (elect). CORRESPONDENT MEMBER OF THE OGASH WORLD BOARD. INTERNATIONAL EXPERT. 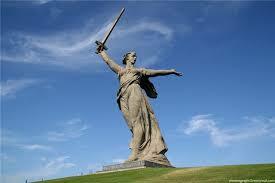 VOLGOGRAD, RUSSIA 13-14TH MAY 2004, VOLGOGRAD STATE MEDICAL UNIVERSITY. "REHABILITATION MEDICINE AND TRADITIONAL METHODS OF TREATMENT IN OBSTETRICS, GYNECOLOGY AND PERINATOLOGY . MAIN SUBJECTS PHYSIOTHERAPY, ACUPUNCTURE, HOMEOPATHY, PHYTOTHERAPY, RESORT-THERAPY, LASER-THERAPY, ACTUAL QUESTIONS OF VOLGOGRAD OGASH REGIONAL SUBCOMMITTEE AND OTHER. 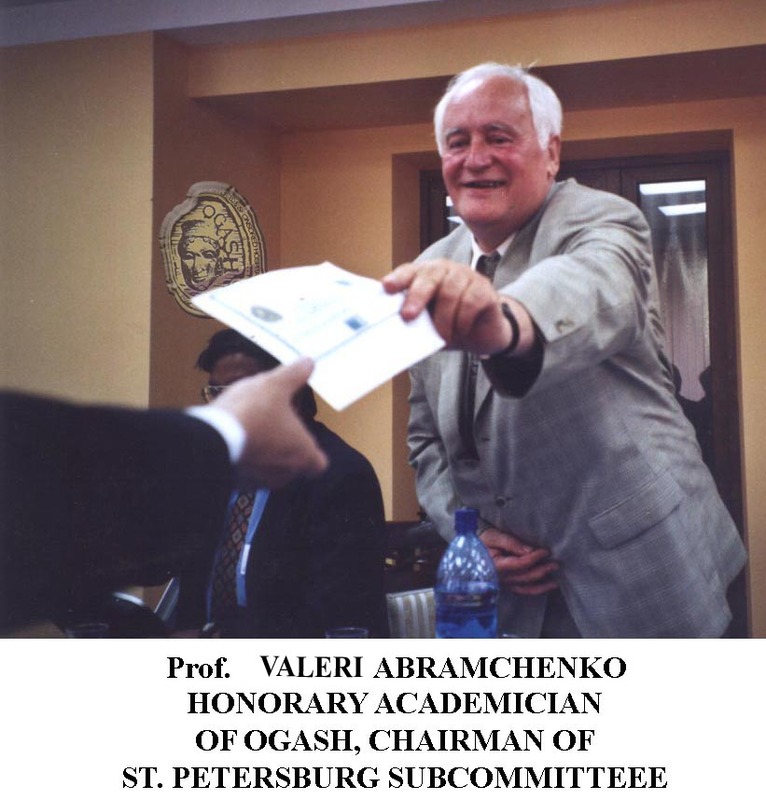 Prof. Valeri Abramchenko St. Petersburg OGASH REGIONAL (RUSSIA) SUBCOMMITTEE CHAIRMAN (elect), CORRESPONDENT-MEMBER OF THE WORLD OGASH BOARD, INTERNATIONAL EXPERT. SUBCOMMITTEE CHAIRPERSON, Main Coordinator, CORRESPONDENT-MEMBER OF THE WORLD OGASH BOARD, INTERNATIONAL EXPERT, PROFESSOR-CONSULTANT OF THE MODEL OGASH MULTI-PROFILE INTERNATIONAL SCIENTIFIC-RESEARCH LABORATORY (MPISRL) FOR CONSENSUS Named after Dr. Ernst Rippmann. "OGASH Professor" is the highest teaching title of OGASH Institutions. ©opyright 2003 - 2019 by Organisation Gestosis, All rights reserved.